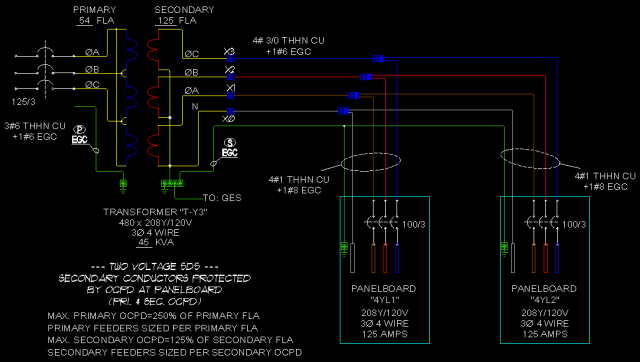 Secondary OCPD at First Panelboard. 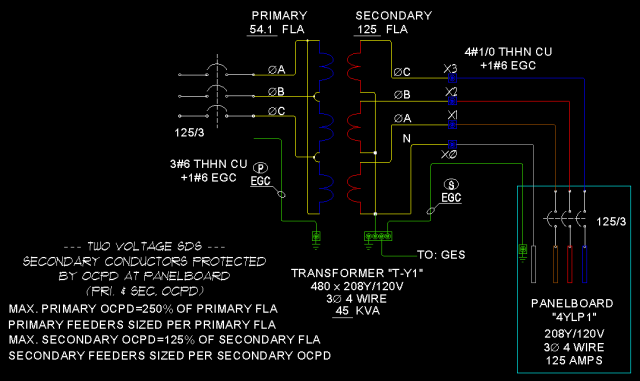 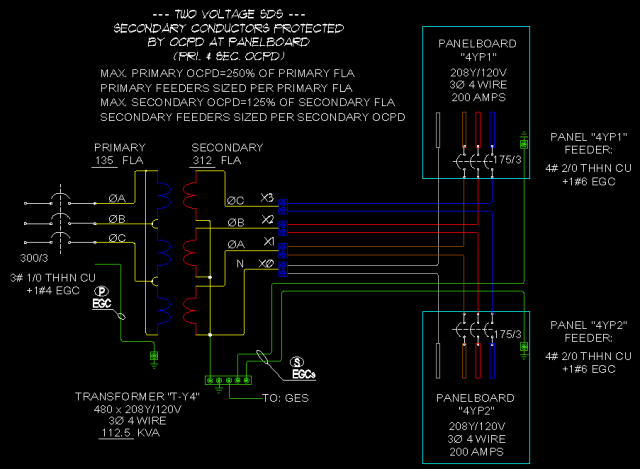 Secondary OCPD at each Panelboard. 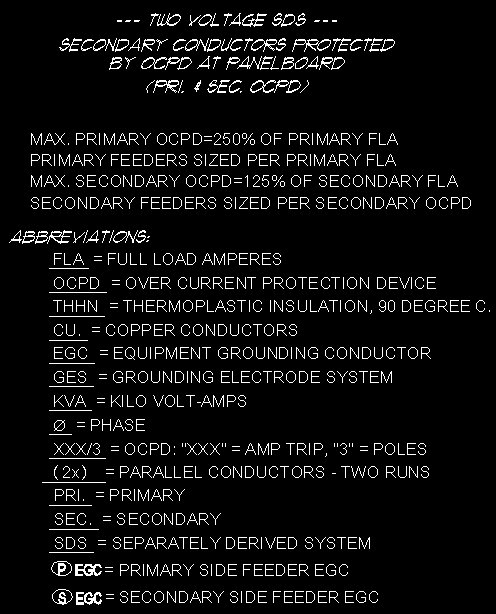 With Secondary OCPD at Distribution Panel.